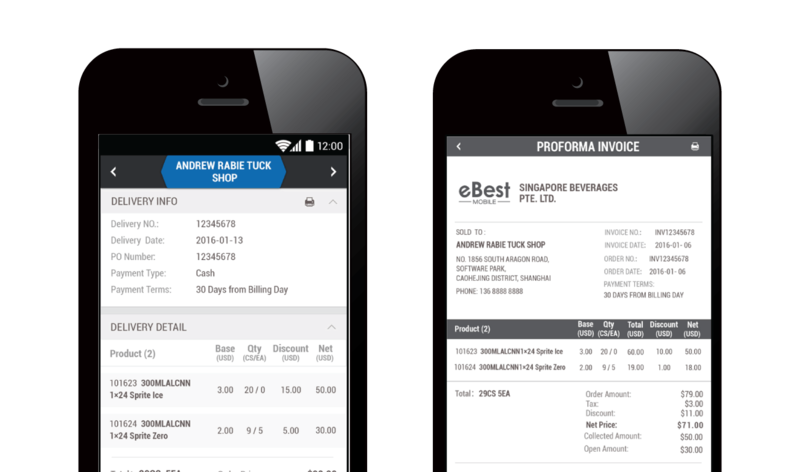 Drive Profitability in the Palm of Your Hand. 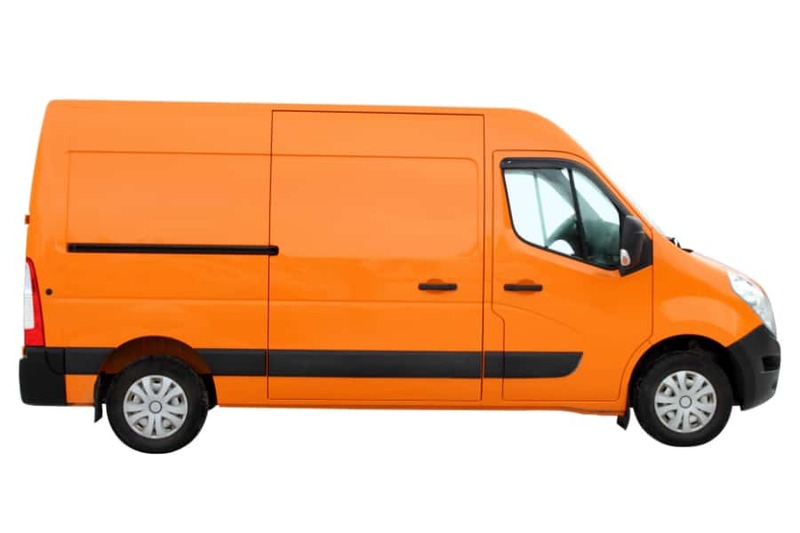 iDelivery allows drivers to automate and expedite store deliveries, van sales and returns – all on a smartphone. Checklists for vehicle safety, maintenance, and logging mileage. Verify inventory, invoices, and cash collections to start and end the day. View, schedule or cancel customer visits, access maps, and print pick slips. Review each customer delivery with SKUs, planned quantity, pricing, and notes. Access customer details, order history and outstanding invoices prior to visit. Execute mobile payments, print invoices, and collect electronic signatures. Recap of planned deliveries and sales versus actuals in a visual dashboard. Capture reasons and quantities for both planned and unplanned returns. Boost driver productivity with real-time workflow and checklists. Take, submit and review customer orders with a few, easy clicks. Facilitate transactions that automatically syncs with your ERP. 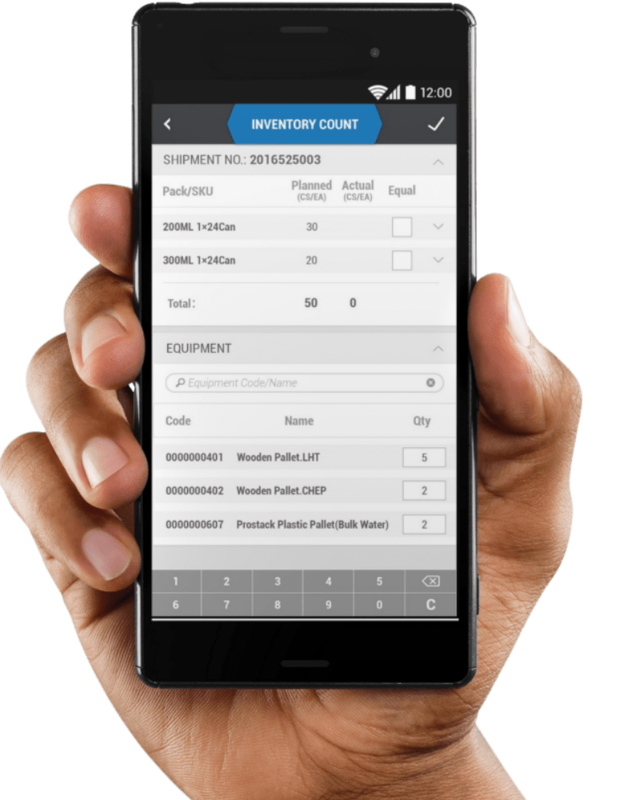 Load the correct inventory and deliver accurate orders to your customers. 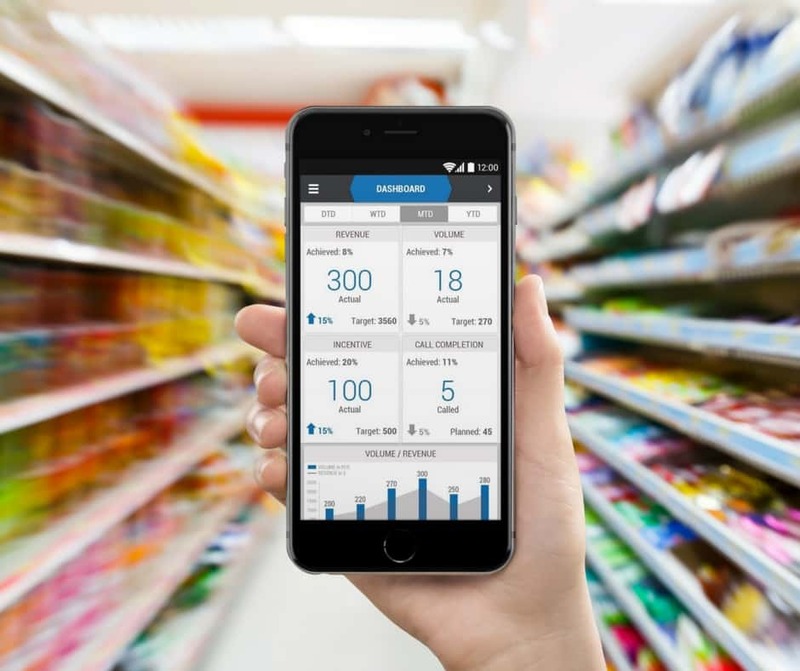 Access up-to-date and accurate product pricing, even offline. Maximize service with on the spot customer intelligence and order history. Drivers can sell surplus products from the truck on-the-spot — and iDelivery does all the work. Automatically identifies which promotions are available for the customer. Offline pricing arms drivers with accurate price points. Instantly alerts driver if order price exceeds customer’s available credit. Stores all invoices, receipts, return and deposit slips generated during the visit for quick viewing and printing.